The RAE’s S.E.5A F904 at Old Warden on September 8, 1968, with the sloping bars of "56” on its rear fuselage. 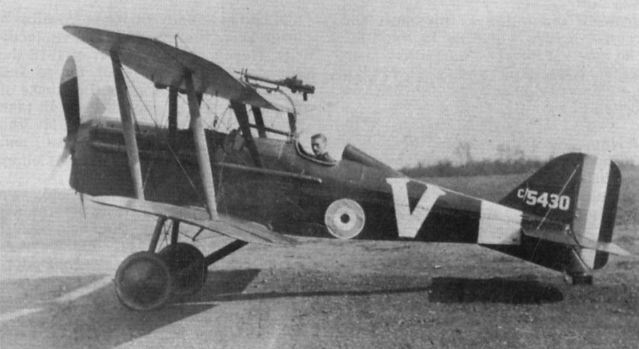 Sgt Vousden poses with K. K. Muspratt’s S.E.5, A8913, during the fortnight in Bekesboume, Kent, July 1917. 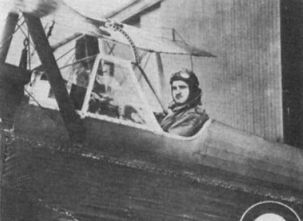 Capt L. W. Jarvis of "C” Flight poses in C5430 "V”. 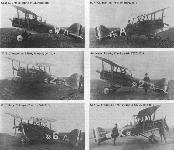 The rear fuselage band was the squadron marking at the time the picture was taken. Well portrayed is the overwing Lewis gun mounting. 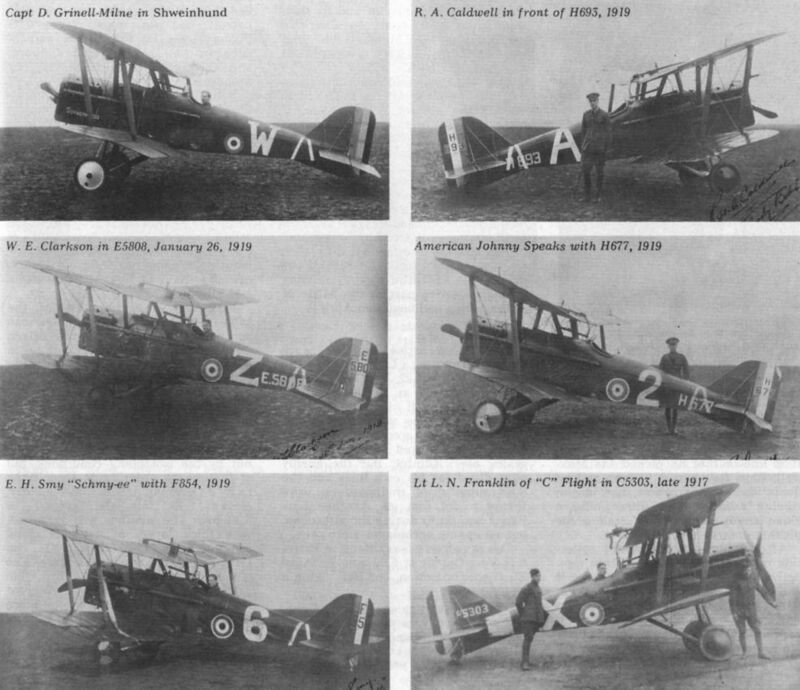 A line-up of 56 Squadron’s S.E.5s at London Colney on April 7, 1917. 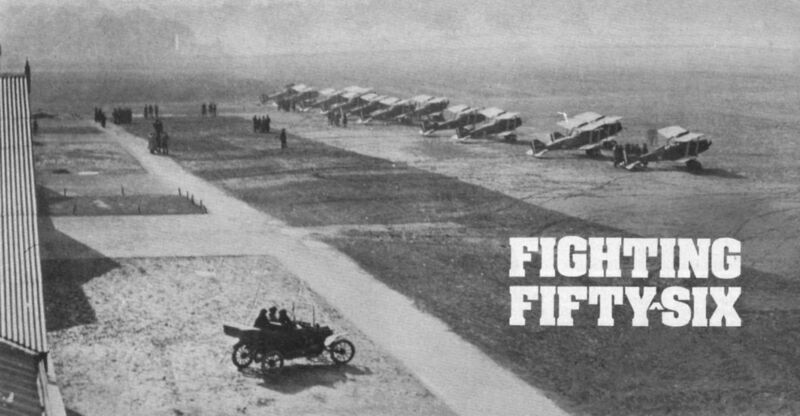 Lt Lewis’s S.E.5, A4853, is nearest. 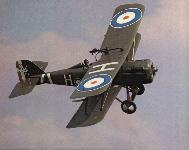 G. J. C. Maxwell runs out his S.E.5 at Estree Blanche in October 1917. The "ack-emma” beneath the nose is pulling a tail-skid dolly. 7 мая 1917г. : капитан А. Болл перед своим последним вылетом во Францию. Он погиб на SE.5a, войдя в облако во время преследования немецкого самолета над Пенсом. 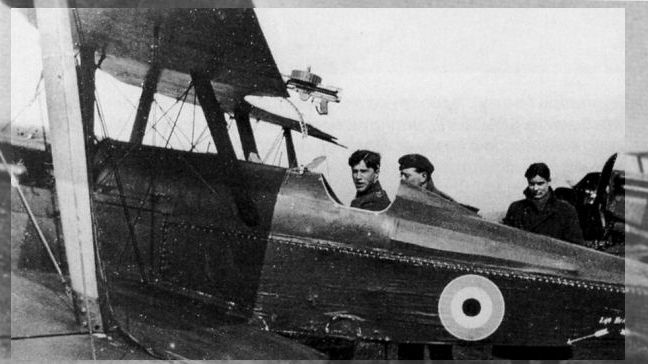 Capt Albert Ball, VC, DSO, MC, seated in S.E.5 A4850 on the morning of April 7, 1917. J. T. B. McCudden in his S.E.5A. 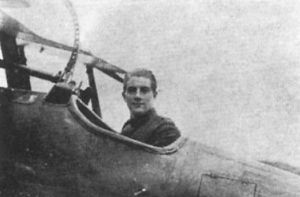 When killed in a flying accident, McCudden had 57 confirmed victories to his credit. 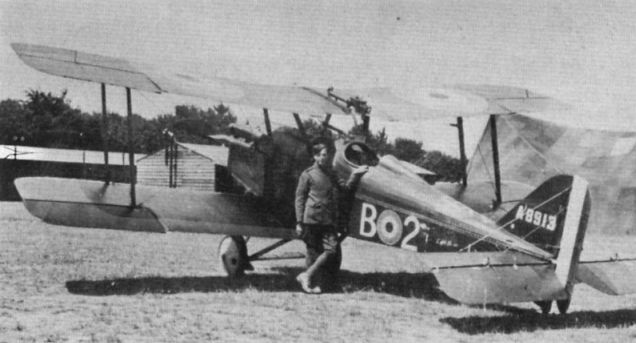 R. T. C. Hoidge in an S.E.5 at London Colney. The "wrap-around” transparency was quickly removed and replaced by a simple windscreen. 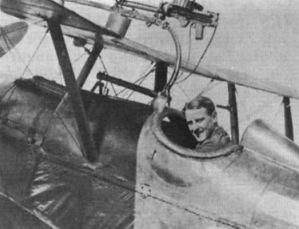 2nd Lt Rhys Davids, DSO, MC, at Bekesbourne in June 1917. G. J. C. Maxwell at Estree Blanche. 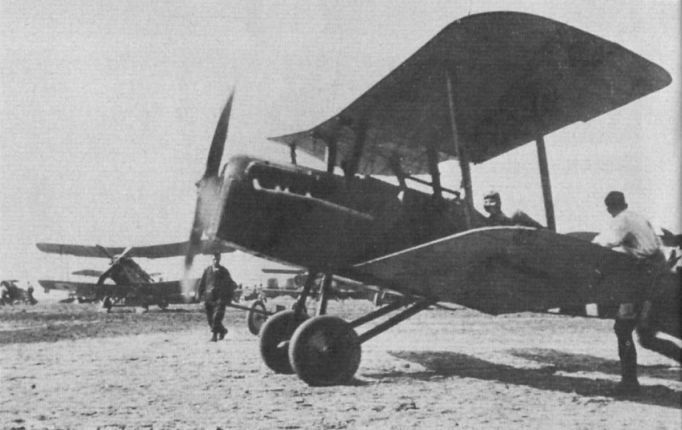 Note bulged cockpit sides.